Mega Drive fans, for what you are about to read, I sincerely apologise. MegaBites Blog has written about Nintendo. Shock, horror, blasphemy! I know, I know… But it’s for a good cause; my latest contribution to RetroCollect.com – Cart Wars: The Evolution of the Cartridge – Episode One. Despite such treachery, you’ll be glad to hear that the piece is evenly balanced with a heavy dosage of Sega goodness, and a brief appearance by our Lord and saviour, Mr Tom Kalinske. Phew! During the console generations spanning the 8-16 bit era, no matter if your allegiances sat with Sega, Nintendo, SNK or NEC, as gamers we all shared one thing in common: the cartridge medium – video gaming in its most physical form. 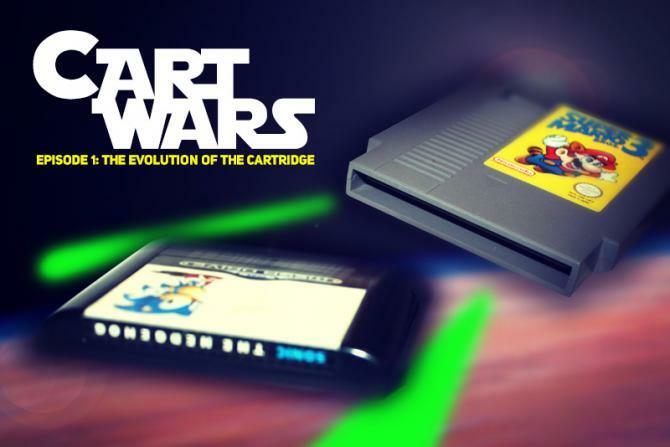 Cart Wars: The Evolution of the Cartridge – Episode One is the first in a series of articles that charts the development of the video game cartridge format. Spanning the advent of the very first read-only memory cartridge console – the Fairchild VES – to the arrival of cartridge-based battery backups, yellow-tabbed EA carts and beyond, Cart Wars tells the tale of a bitter conflict fought amongst the backdrop of the almighty console wars. The cartridge-based battle, however, was was no less fierce and intense in its execution and was one that filled company Presidents with rage and gamers with sheer awe as the rapidly advancing format propelled their consoles to the very limit of their capabilities. 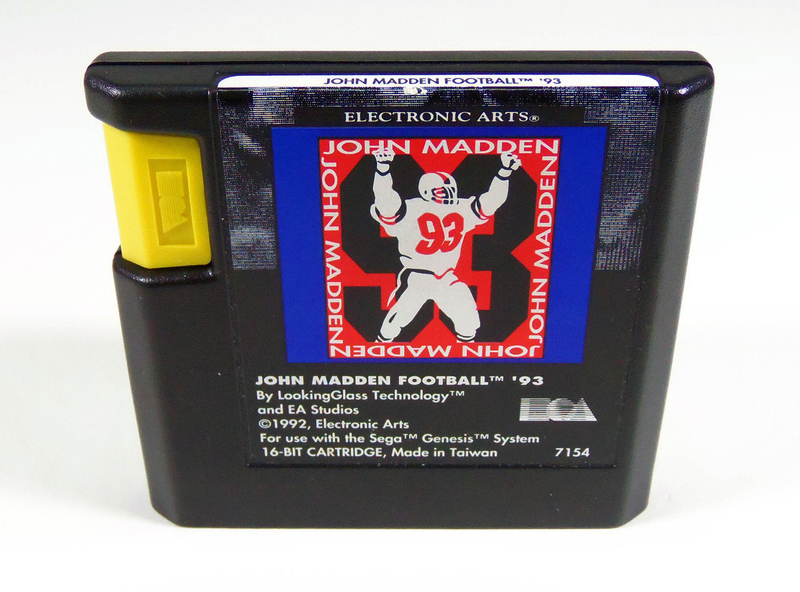 For developers such as EA, the mainstream dominance of the cartridge came with a sting in the tail – the third-party developer licensing deal. For each individual title that EA (and any other third-party developer, for that matter) wanted to release, Sega would charge between US$10-$15 per cartridge for their production. Considering that by now it was not uncommon for a popular title to sell in its hundreds of thousands, even in its millions, and you get a rough idea of the financial strain many developers were facing at that time. And so it came to be that EA developed a cunning method to circumnavigate Sega’s crushing cartridge policies. How did they do this? By manufacturing their own, of course.